The Source of the Nile is the the original place where River Nile starts its maiden journey to Mediterranean sea. It travels 4000miles.It takes 3 months to complete the journey to the Mediterranean sea. Jinja town is best known as the location of the source of the river Nile and as a famous business hub for Asians in the 1970s. However the Asians have been returning in good numbers to resume their trading. Unlike in the 1970s where they dominated the trade, today even locals have since joined business mainly in the retail shops and supermarkets. 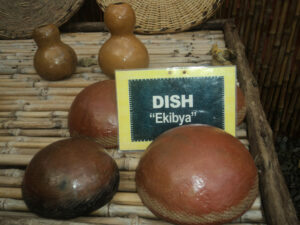 Jinja is also attractive to other investments in the hospitality industry. 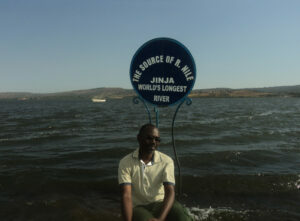 Jinja is about 84km away from Kampala City. You can travel by public means or private car. Travelling time is about 1hour 30minutes to 2hours. 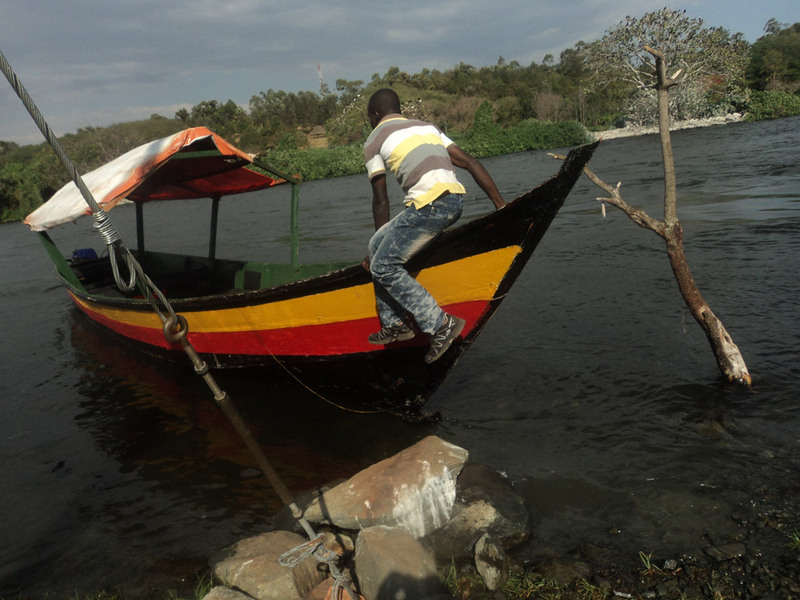 During my two day trip I was able to visit the Source of the Nile, which is a popular place for both locals and foreign guests. 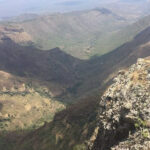 The main attraction is the genuine point of the Source of the Nile where the River Nile starts its maiden journey to Mediterranean sea through Sudan and Egypt. 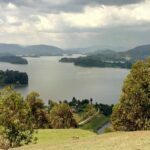 The source of this mighty river is Lake Victoria a lake named after Queen Victoria by Explorer John Speke after an expedition to locate the source of the Nile.A monument has been erected to mark this event on the western side of the river where he stood and identified the source of River Nile in 1862. 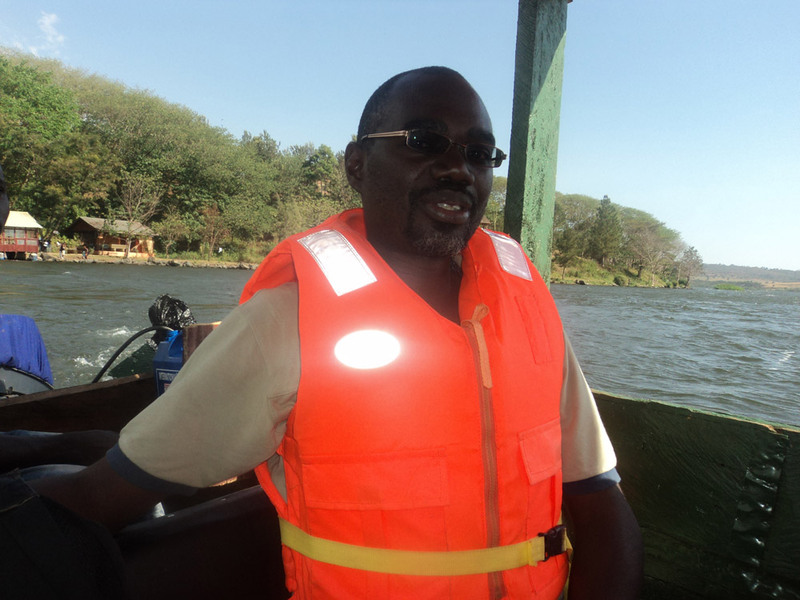 It is such an exciting experience to travel by boat to the exact point of the source of the Nile. Not only can someone enjoy the photographic experience but also enjoy the ride on the River Nile and Lake Victoria. You will also see birds hovering above the river trying to spot fish for a day’s meal and fishermen drawing their nets in water to catch fish for an evening meal and trade. 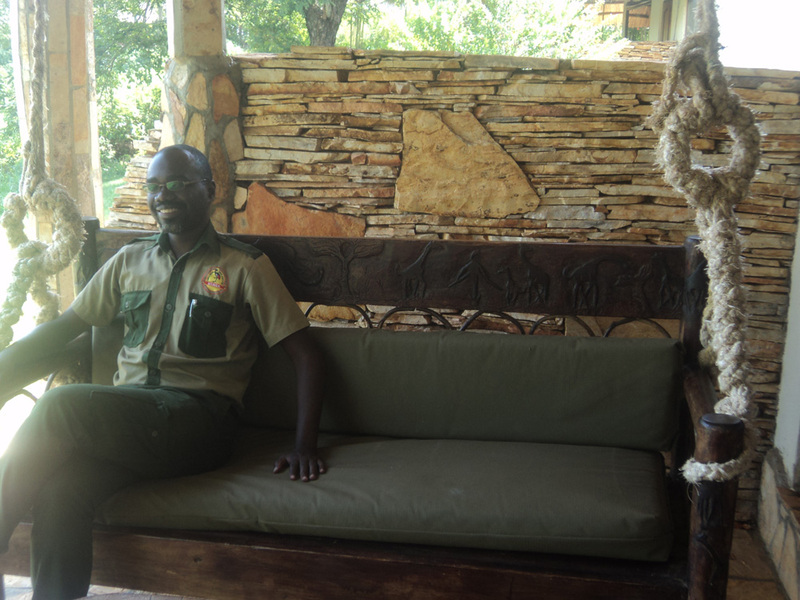 The excitement among the visitors feels the air. 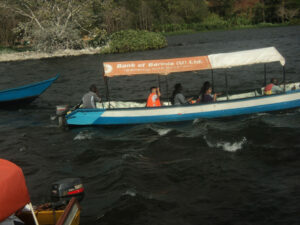 Travelling on water is fun for the revellers. A boat cruise can be for 30minutes to 2 hours. Another place visited is the Mahatma Gandhi Monument. This Monument is associated to the ashes that were poured into the Nile to fulfill his wish. 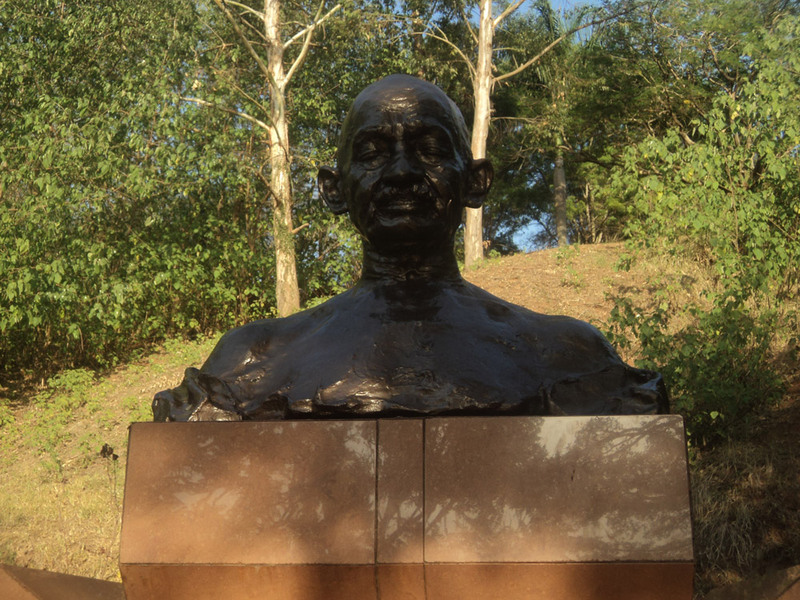 Gandhi’s ashes were scattered in selected places across the world including at the source of the Nile River near Jinja, Uganda, and today a memorial plaque is in place to mark the event. Gandhi, a Nationalist and renowned advocate for civil liberties led India to independence and inspired movements for civil rights and freedom across the world. A Hindu nationalist, assassinated Gandhi on 30 January 1948 by firing three bullets into his chest. 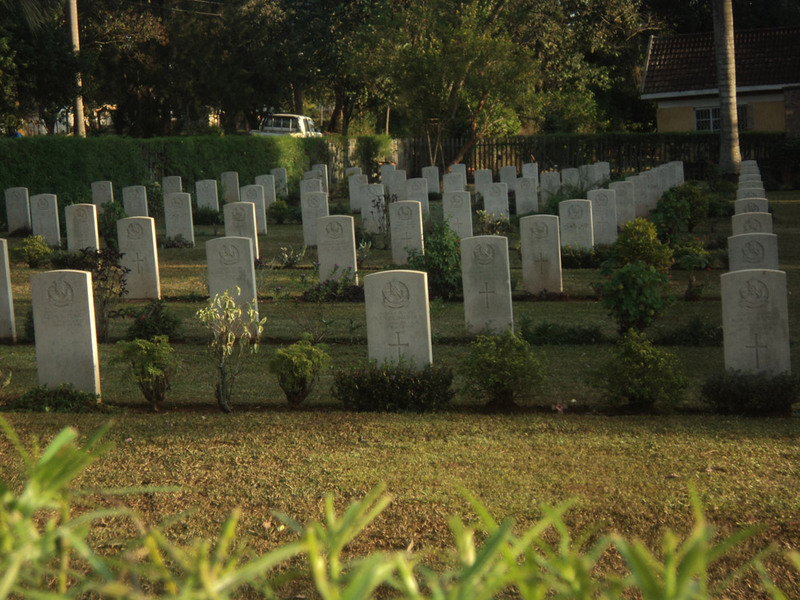 Another historical place visited is the World War cemetery, where World War One and Two Ugandan casualties were buried. These veterans were part of the colonial regiment,King’s African Rifles. For an enthusiastic reveler you will also want a variety of activities after a day’s adventure on water. 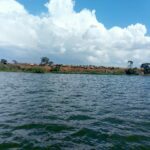 At the source of the Nile, there is a recreation park similar to the Entebbe Zoo that has recently opened to provide an additional travel experience for its guests. 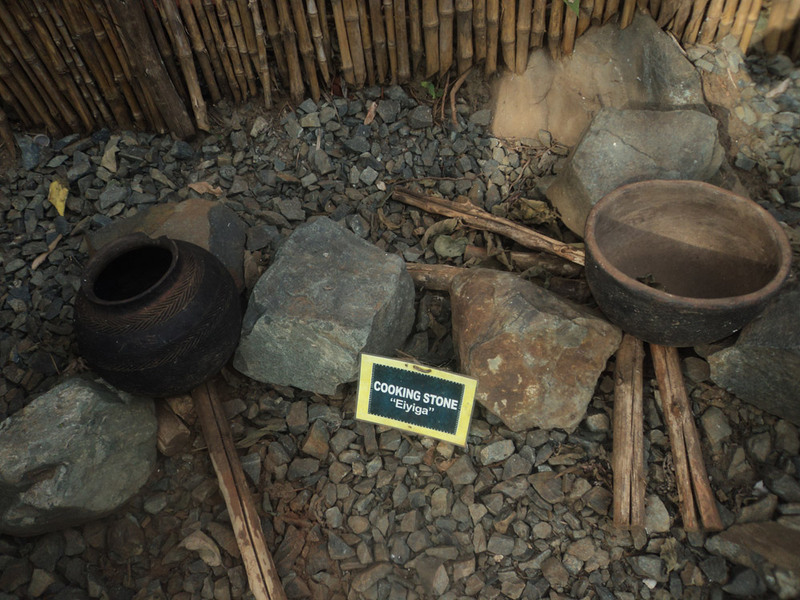 It has snakes, a crocodile, donkeys and also a cultural village exhibiting a Basoga tribe (natives of the area) homestead (hut) and its handmade tools used for cooking and hunting.The items are labelled with the English name and its equivalent local name. 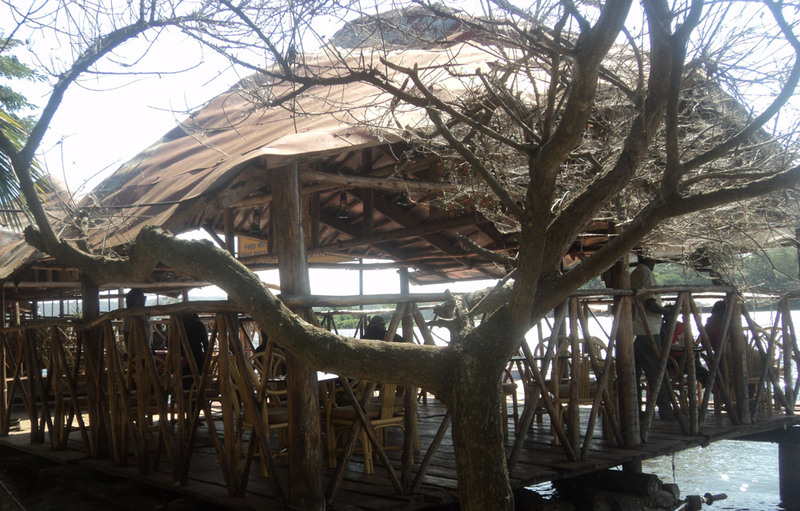 Restaurants at the river side can give you a place to relax as you enjoy the fish delicacy, fries and drinks as you view the river and lake activities. Jinja accommodation favours the backpacker, midrange and luxury travelers, like Jinja backpackers,2 friends Guest house, The Haven, Gately on the Nile,The Holland park among others. 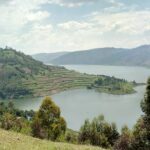 Other activities availaible in addition to sightseeing is Kayaking,Water rafting, Horse riding and Quad biking along the Nile or through the Ugandan villages. A Visit to a women community group concluded my trip. These hardworking single mothers and care givers have made progress despite all odds. 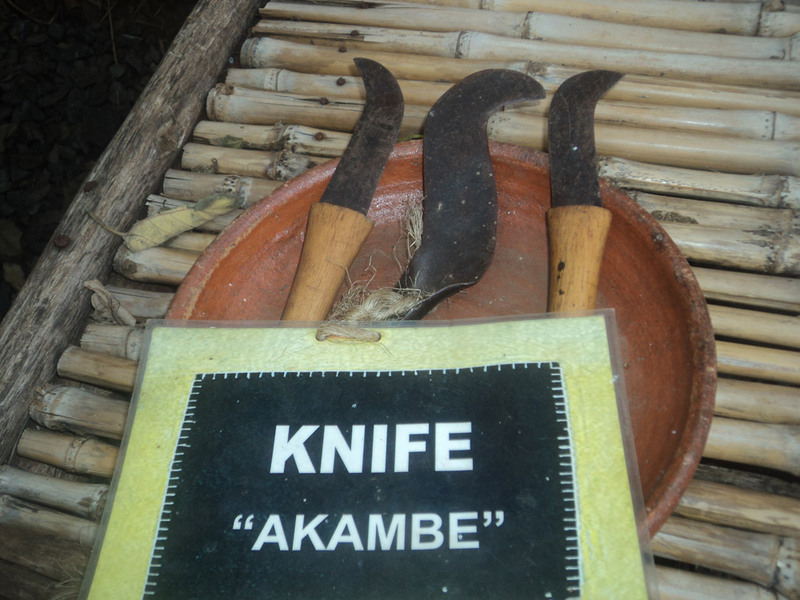 Its mission is to help women attain self reliance using sustainable livelihood approaches. They have specialized in recycling paper ,banana fibre, Kitenge materials and cow horns to produce handcrafts like ear rings, neckalaces, money purses, shopping bags, Table mats Aprons, Toliet bags, head scarfs, desk organisers, sugar and sauce bowls. The group was started in 2003 with 17 women. It currently has over 200 members. Business was going on well from 2006.However in 2012 the market was saturated by competition with recycled paper products ,their main business line thus making them redundant from 2012 to 2015. 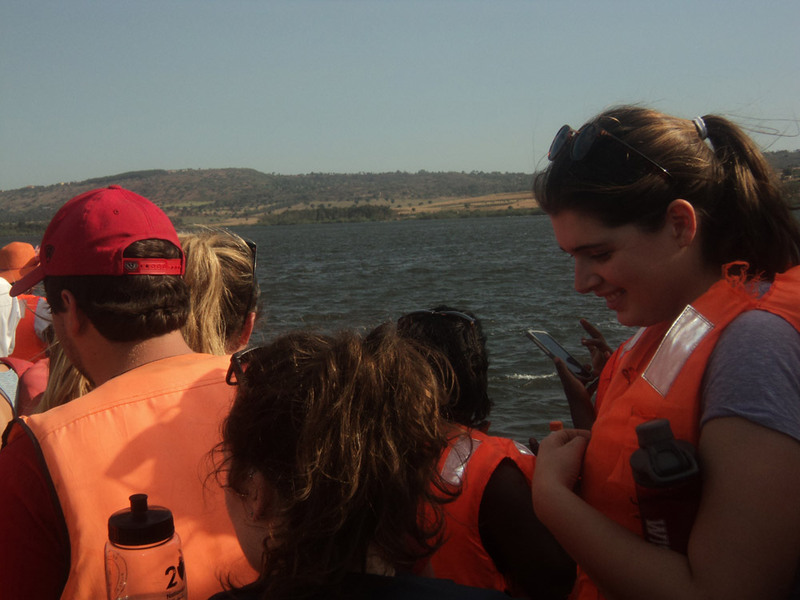 In late 2015, a lucky member of the group through a friend got the chance to go for training at Uganda Industrial Research Institute. Despite the tough training, the member benefited from the training and network. She was able to make sample products out of cow horns a new raw material to replace horns like earrings. The product was later shown to the members who were excited and later agreed to continue making products. Fortunately a Good Samaritan arrived from the USA who had earlier interacted with them.Samples we given to the Good Samaritan who supported the group find donors to fund the new project. 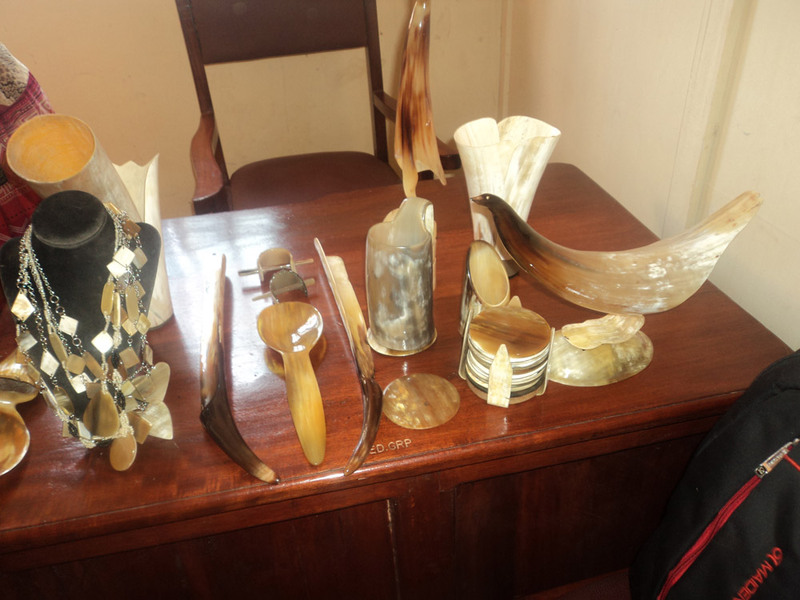 Like the say the rest is history, the group finally secured funding for the new machines that could cut & mould the cow horns in April 2016.Beautiful Handicrafts have been made from the cow horns. The group is very happy about their new innovation, however more funding and market is needed for the products preferably overseas. Plans are underway to seek more funding for project expansion and acquisition of land to establish a new permanent home, with own workshop rooms, conference rooms, offices and also set up other income generating projects to boost their revenue and also act as a demonstration site for the group members. 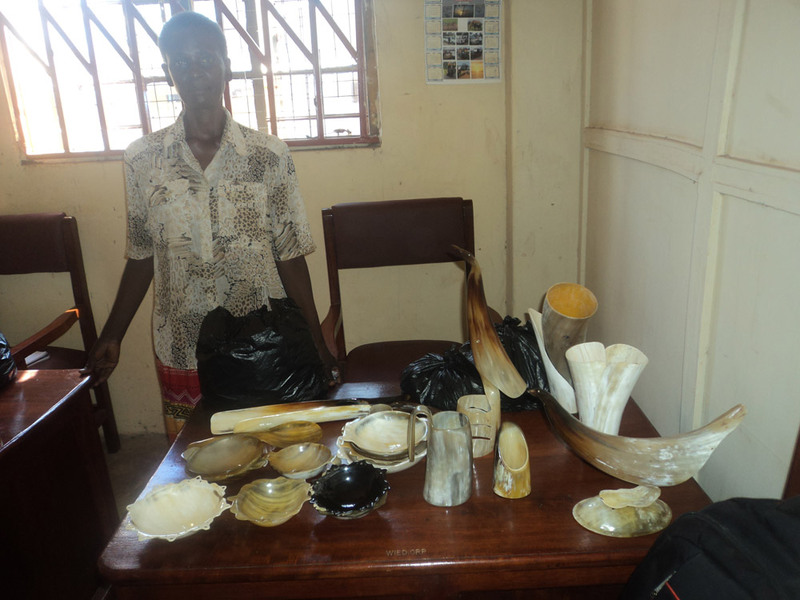 For any donations, support or visit to the women group Contact: Dorothy Wakabi Email:dorothywakabi6@gmail.com Tel: +256773106728/+256706106728 or Judith Talitwala +256782488996/+256703878593.